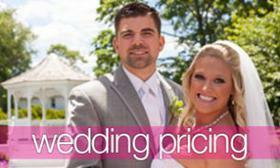 Thinking of something fun to do for your favors for your wedding? Why not give your guest a yummy snack to take home with them. Your guests will absolutely love it! After the cake and the awesome late night station, an extra treat or two never hurt anyone! 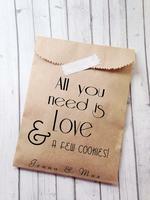 Food and drink favors are really fun, and you can show off your DIY skills! 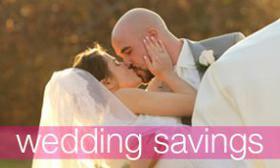 We have gathered up with some great ideas that you can give your guests as they depart your wedding! Donuts are a really fun option to give your guests, you can personize the packaging with your wedding date on it, or a fun little saying like “ all you need is love and donuts”. 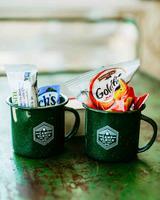 We absolutely love the idea of putting nostalgic treats in a mug with your new monogram on it. 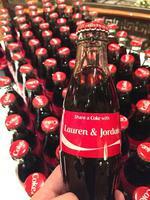 Another fun idea is to choose your favorite beverage and add a customized label with either your wedding date or better yet, personalize each bottle with your guests name! If you have a family recipe for an amazing chocolate chip cookie you can give them out to your guests in a personalized paper bag with your new logo on it! 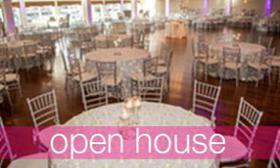 Don’t Forget to contact the Canoe Club Ballroom for a Tour and Bridal Appointment!